Back Row: Cole Buchanan, Zane Pringle, Kurtis Barry, Toby Barry, Nate Redman. Front Row: Blake Matheson, Isaac Redman, Henry O’Connell, Charlie Matheson, Jye Bailey. 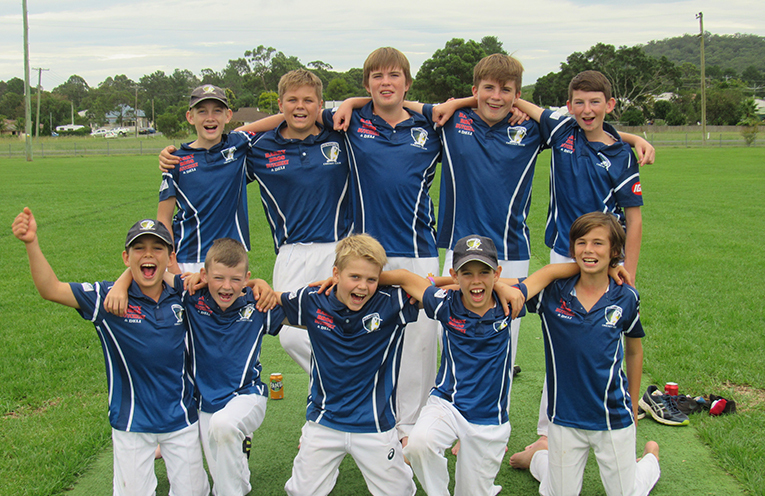 Bulahdelah U12’s defeated Wingham in the Grand Final on the 16th and 17th March. Rain interrupted play on Saturday and the game resumed on Sunday with Bulahdelah bowling Wingham out for 109. In a tight match Bulahdelah reached the total with 1 wicket in hand. Best bowlers were Henry O’Connell 3/7 off 2, Charlie Matheson 2/6 off 3, and Toby Barry 1/8 off 2. Best batsman were Zane Pringle (21), Charlie Matheson (14) and Toby Barry (11). 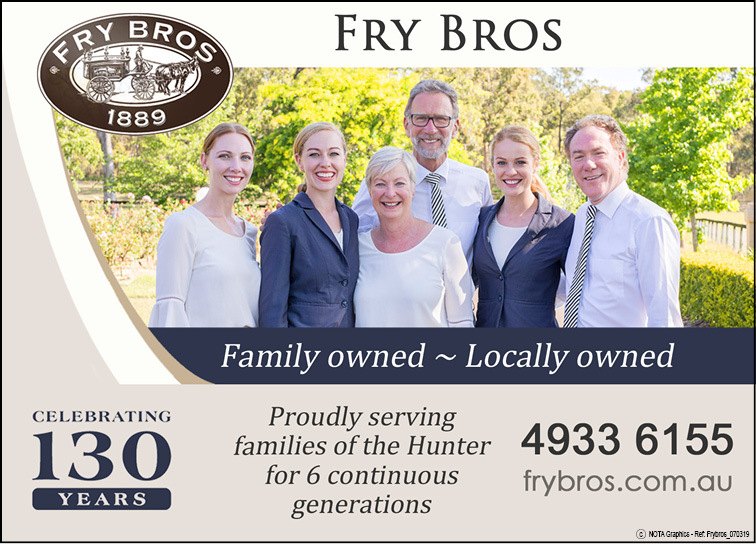 We would like to again thank our sponsors for their continued support and congratulations to all the boys on a great season.